With all the negativity in the air, it is good that we can come together for one day and celebrate this country! Bump for this year. Celebrating Independence Day! Just returned from sharing NYC with our Granddaughter. Awesome but HOT time, took in Hamilton and so much more. 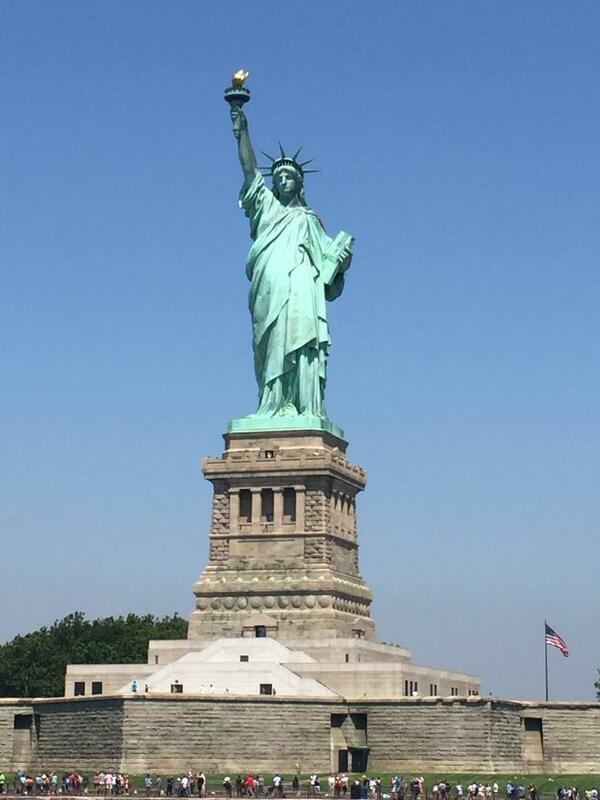 And Lady Liberty (an immigrant) says Hello . . .
jwight and stevenjb like this.